As project manager for Lund Ross Constructors, William Lamme is responsible for managing all administrative and field construction activities related to assigned project as well as established and maintaining successful relationships with all project stakeholders. 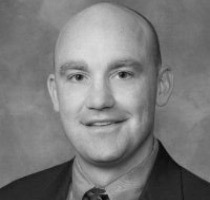 Lamme is on the Board of Managers for the Southwest YMCA, the Midland University Athletic Booster Club as well as a member of the Iowa Bar Association, a LEED accredited professional, and Temporary Lecturer in the Durham School of Architectural Engineering and Construction at UNL and UNO. Lamme joined the board of S.A.V.E in the spring of 2014.